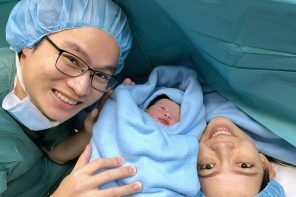 Confinement centres are becoming an increasingly popular option for Malaysian mothers post delivery. 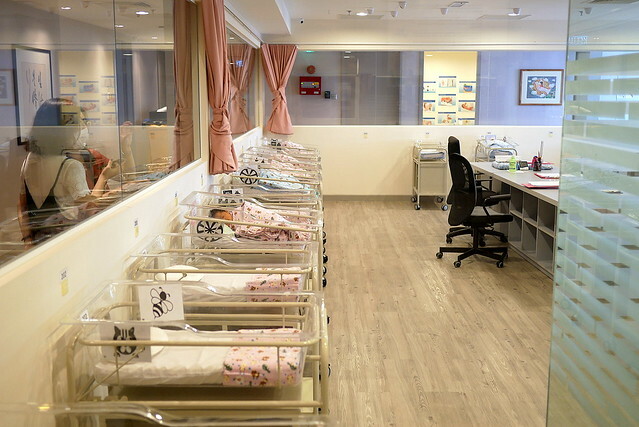 Some confinement centres go above and beyond, where new mummies can expect not just traditional postnatal support such as special confinement food and help with baby, but also other perks, including traditional urut, postnatal yoga, parenting classes, breastfeeding support, high speed internet and even Netflix subscription. I was only 5 weeks pregnant when I first confirmed my pregnancy. It took me a week to ask around for some of the famous confinement nannys’ contact, and to my dismay, my top 3 choices were fully booked. 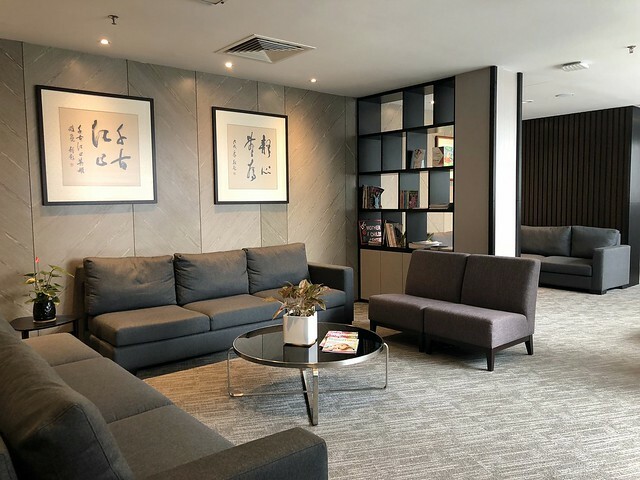 Not wanting to settle for the “second best options”, we found out that there are many confinement centres out there that provide great facilities with pleasant environment and professional services. After some research and visit to the centres, we settled for LYC Mother & Child Centre. Here are the 5 reasons we choose confinement centre over confinement nanny. In the past, mothers or mother-in-law to take care of the mothers and the newborns during their confinement. However, this could lead to some disagreements on feeding, bathing, discipline and even hygiene during your confinement which could affect your relationship with them. 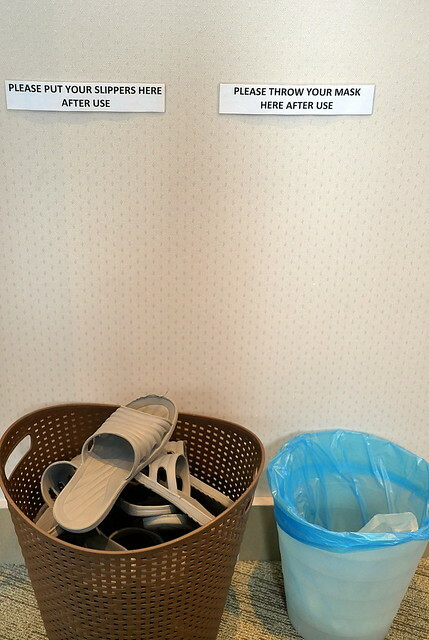 I couldn’t agree with some confinement myths such as do not drink plain water, do not shower or wash one’s hair, do not read or cry, do not stand and drink water, do not use fans and air-conditioning and etc. Not all, but some confinement nannies adhere to that strictly and this could stress me out. 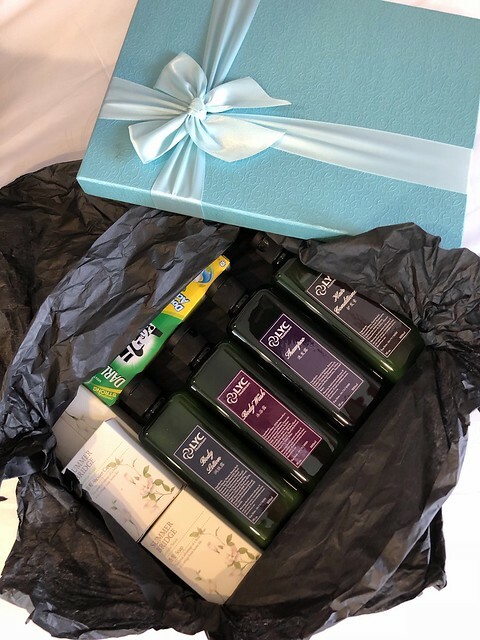 Most confinement centres also believe in traditional dietary restrictions or practices, but those are backed by science in order to help the new mummies to rejuvenate and re-nourish themselves back to health. 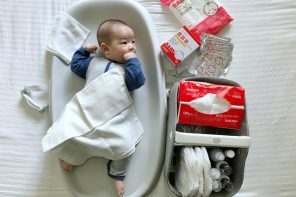 In most confinement centres, everything for your newborn is provided for – diapers, clothings, bath products, swaddles and etc. In LYC Mother & Child Centre, they will also prepare warm herbal bath, nursing pyjamas, 5 meals a day, nursing pillow, daily room cleaning services, toiletries and etc for mummies. You can literally just walk in with a small bag carrying some of your personal belongings. Daddy can opt to stay in too, and a parking spot is provided for daddy’s convenience. With 24-hour care from qualified and experienced nurses, you can be sure that you and your baby will be in great hands. 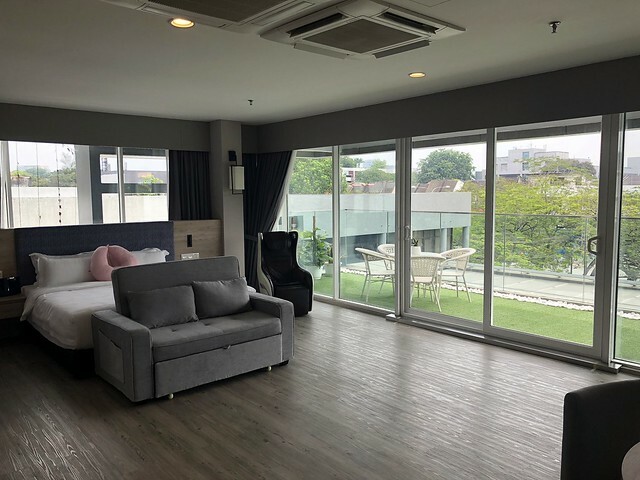 Each baby cot in the nursery area is also equipped with a baby surveillance camera which allows the parents to monitor their baby through their smartphone on-the-go. 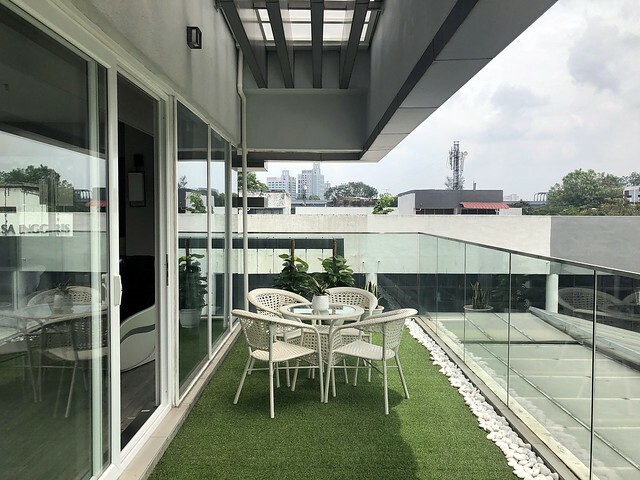 The centre also employs its own private security guard around-the-clock to provide a secure, stress-free environment for the parents and the baby. 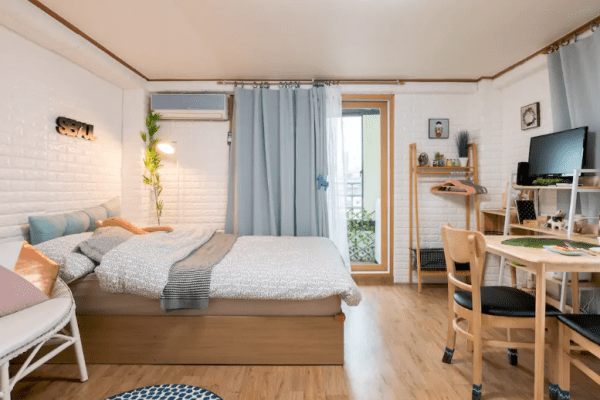 They said nowhere is better than home, but I think that the rooms in my confinement centre are way better than my own room! 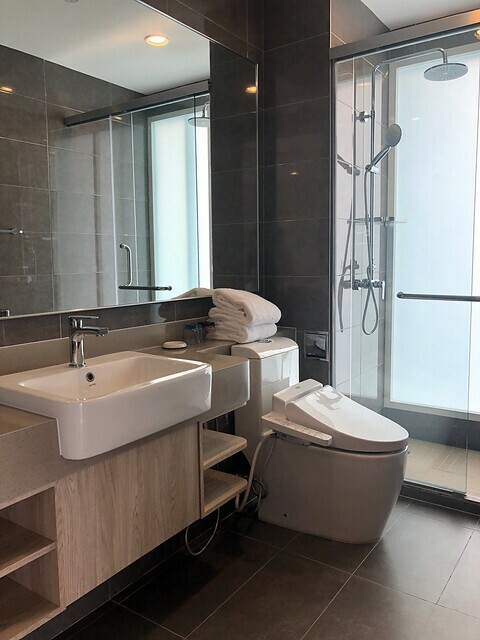 All the rooms in LYC Mother & Child Centre are private bedrooms with attached bathroom. The bathroom is equipped with emergency button and Toto washout from Japan. 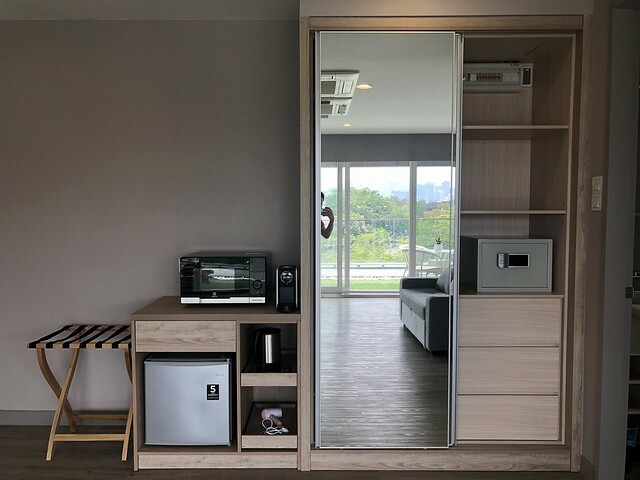 There are also sensor night light, room service intercom, 50″ 4K smart LED TV, Astro, Netflix, high speed internet, mini fridge, safe box, kettle and etc. 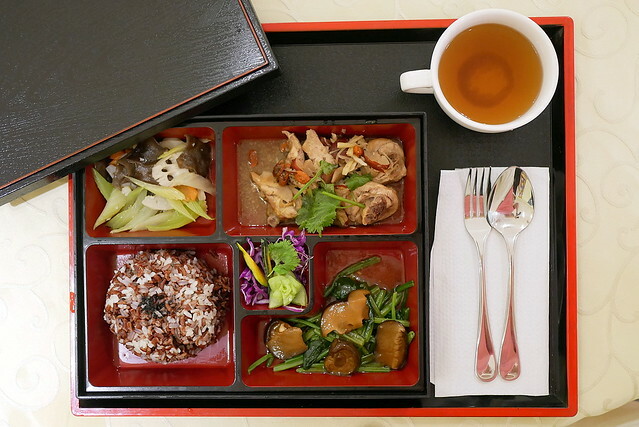 The right type of confinement food to eat after delivering is important. At this moment, one must take more nourishing and healthy food to strengthen the body due to the loss of blood. 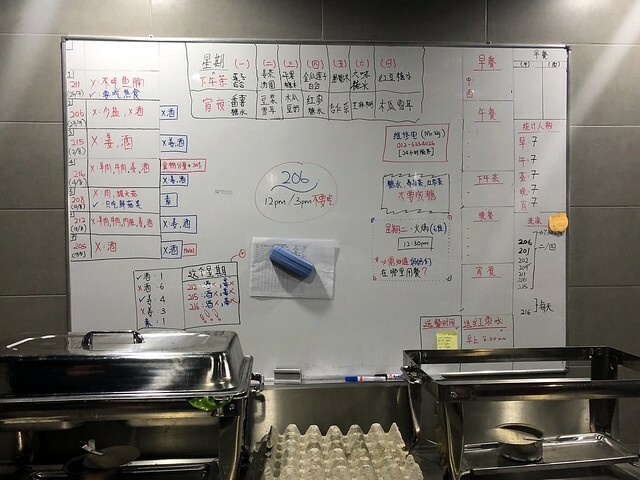 In LYC Mother & Child Centre, their confinement food menu is planned by traditional Chinese physicians, modern dieticians and nutritionists, ensuring postnatal mothers obtain all the necessary nutrients to promote the healing process. 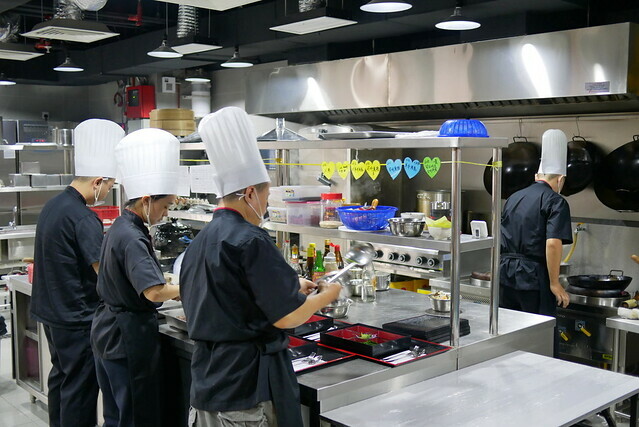 All the 5 meals are prepared in a professional kitchen by professional chefs. 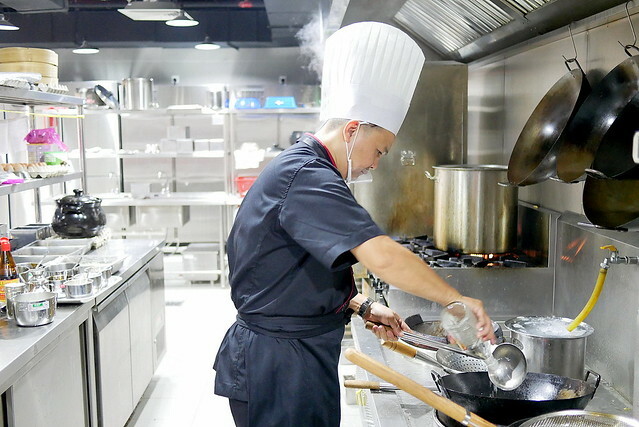 I like how the meals are prepared with less oil, sugar and salt, without compromising the taste and quality of the foods. They also cater to different stages of postnatal recovery that require different nourishing ingredients and dishes. The confinement food menu can also be customised according to mother’s liking, preferences as well as their health conditions. 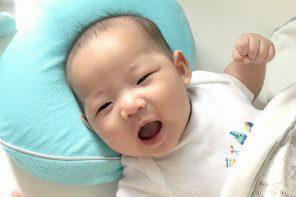 As a new mother, I will need a lot of help and guidance when it comes to breastfeeding my baby. At LYC Mother & Child Centre, their caring staff are trained to help mummies learn the best and most comfortable way to breastfeed. They also have a matron nurse and midwife with more than 40 years of experiences. 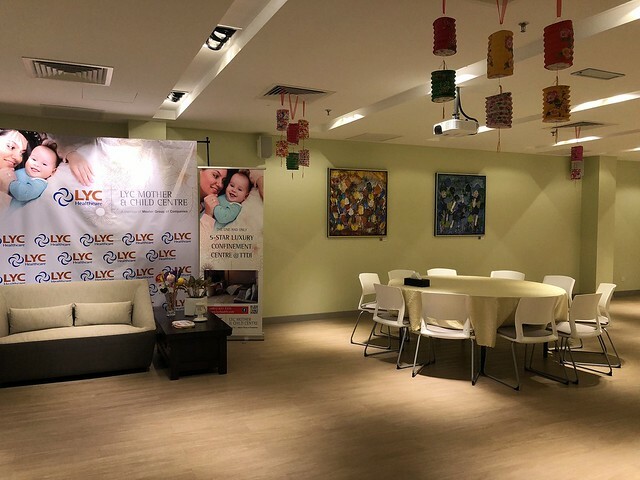 There is also a LYC Child Specialist & Family Clinic that is located just downstairs to cater to your needs and offer added services. Apart from that, health talks and workshop sessions are being held from time to time to ensure new parents are equipped with the relevant knowledge as they enter their parenthood phase. I also look forward to attend the postnatal yoga sessions together with other fellow mummies. I can’t wait to bond and to connect with other mothers! 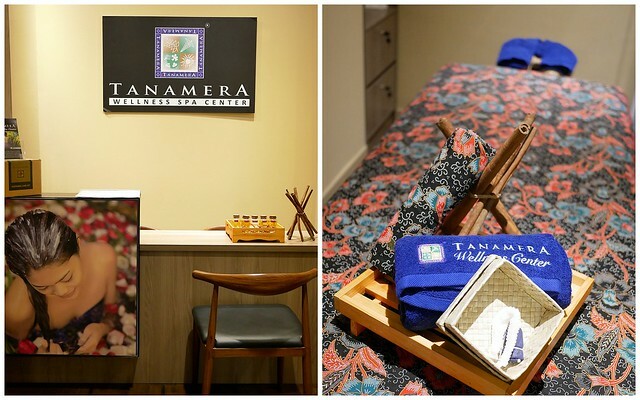 There is an in house spa run by Tanamera Wellness Centre too. Free postnatal massage sessions are provided depending on your room package. The sessions are designed to relieve tense muscles, help improve blood circulation, expel trapped wind and toxins, to lift the womb and keep it from sagging, hasten the shrinking of the enlarged uterus, flatten the abdomen and break down stubborn body fat to its pre-pregnancy size and shape and speed up overall recovery. It also includes breast massage to help stimulate milk production and prevent blocked milk ducts. 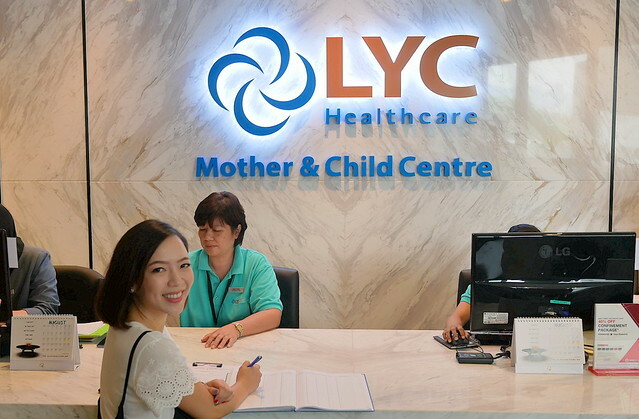 Come discover how LYC Mother & Child Centre can make a difference in your post-natal experience! Do make an appointment with them today for a free tour of the centre!